The BTA (Boring Trepanning Association) process involves the use of a specialized drilling tool with a long inner tube that allows the extraction of the cutting fluid and the metal chips more efficiently. These tools have a minimum diameter of 15.6 mm but can reach up to 300 mm in diameter. BTA Drilling tool tips have several tungsten carbide inserts, which allow for multiple cutting surfaces and working on materials with a high hardness level. 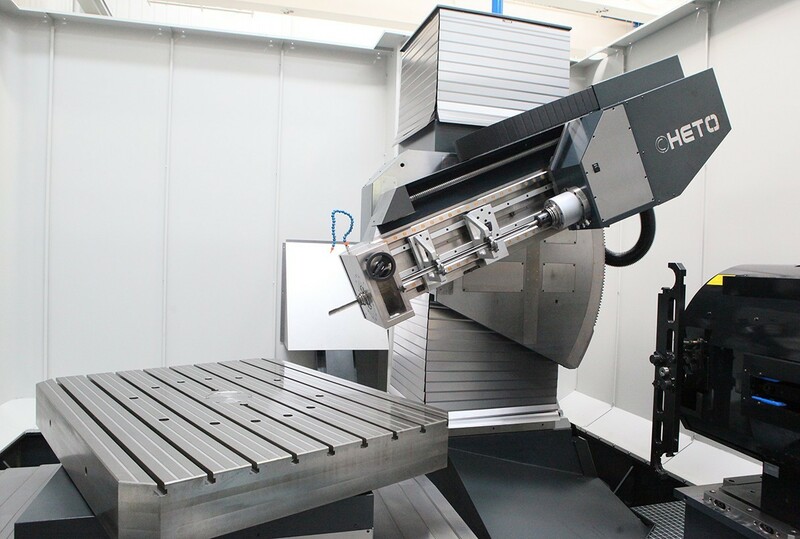 Comparing the two processes, BTA Drilling has some advantages over Gun Drilling as it has higher drilling rates due to the design of the cutting tool, more efficient extraction of the metal chips, which allow for a higher performance compared to gun drilling.